The distinguished jury of the Prix de Lausanne, all professionals of the dance world, have selected 80 candidates to participate in the annual prestigious ballet competition to be held in Lausanne, Switzerland, over February 3rd to 10th next year. The video Selections took place from October 25th to 28th 2018 in Lausanne with a panel of 9 jury members. There were 363 applicants (273 girls and 90 boys), from 40 different countries, who submitted their videos for the initial selection process. A total of 71 dancers have been selected after this selection and 9 candidates were pre-selected in the past months at other international competitions. There are now 80 selected dancers (44 girls and 36 boys) that will take part in the Prix de Lausanne 2019. This renowned annual ballet competition open to dancers aged 15-18 years. In this year’s 2018 Prix de Lausanne there were 11 Australians selected to compete, however none were successful in progressing through to the finals. 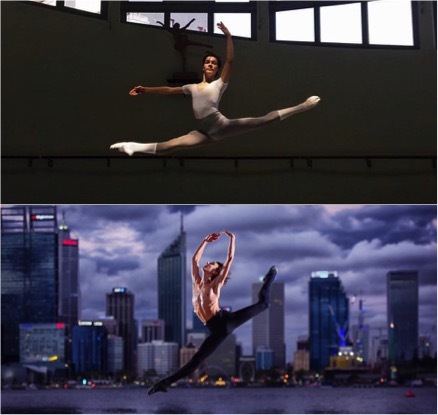 In 2017, Australians Joshua Jack Price and Jesse Seymour made it through to the finals; and In 2016 Harrison Lee took out the main award and is now with The Royal Ballet. Previous Post Experience Brian Friedman this January!